"Work together | Live together | Grow together"
A variety of accommodation options include: Dorms, Shared Dorms, Shared Master Suite, Suite, Private Master Suite, Co-Working and Pay as you go option now available. NomadLife is a community of like-minded individuals who empower and inspire each other. We bring people together with the idea of cultivating three main intentions: wellness, purpose and balance. Nicaragua is the hidden gem of Central America. 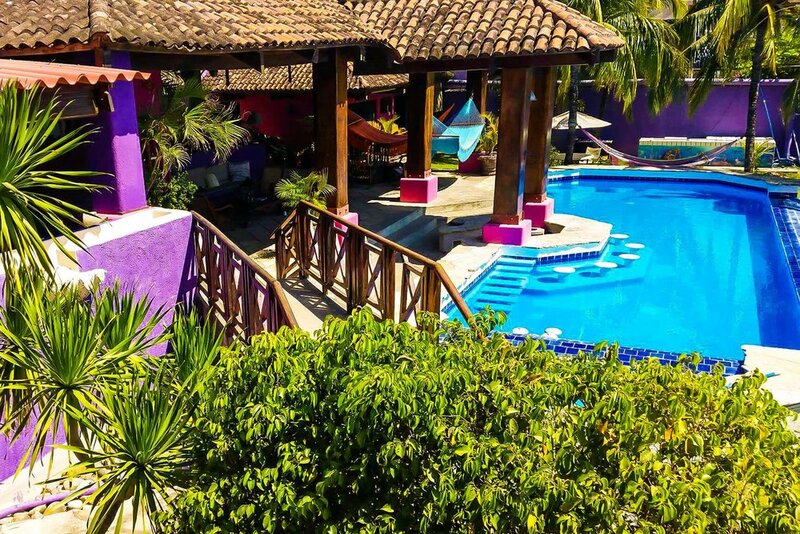 San Juan Del Sur is a charming town nestled in beautiful San Juan bay, surrounded by a wealth of local attractions.